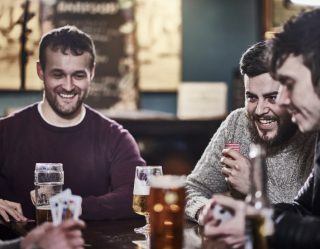 St. Patrick’s Day is only one day every year (March 17), but if you’re truly Irish (or you really wish you were), you’ll celebrate the patron saint of Ireland for at least the whole month of March. And if you’re celebrating all month long, you’re going to need a lot of corned beef, bangers and mash, Irish Stouts, and of course, Irish whiskeys. Obviously, when we think about Irish whiskey, the first name that comes to mind is Jameson. This classic whiskey is a staple of Irish pubs all year long. It has quite a following but already get its due every day of the year. That’s why, this month, try some of the lesser known (but by no means less quality) Irish whiskeys on the market. Just remember that March has already begun so you only have a few more weeks to try each and every one of these whiskeys. If you pay attention to MMA, or sports in general, you’ve probably heard of Conor McGregor. 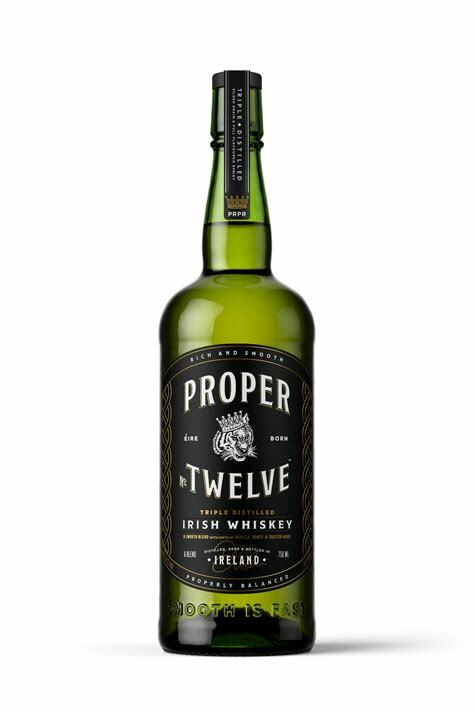 But, you probably didn’t know that the Irishman has his very own whiskey. This recently launched whiskey is made with a blend of grain and single malt whiskeys and is distilled at one of the oldest distilleries in the country. It’s smooth and complex with hints of vanilla, charred wood, and honey. 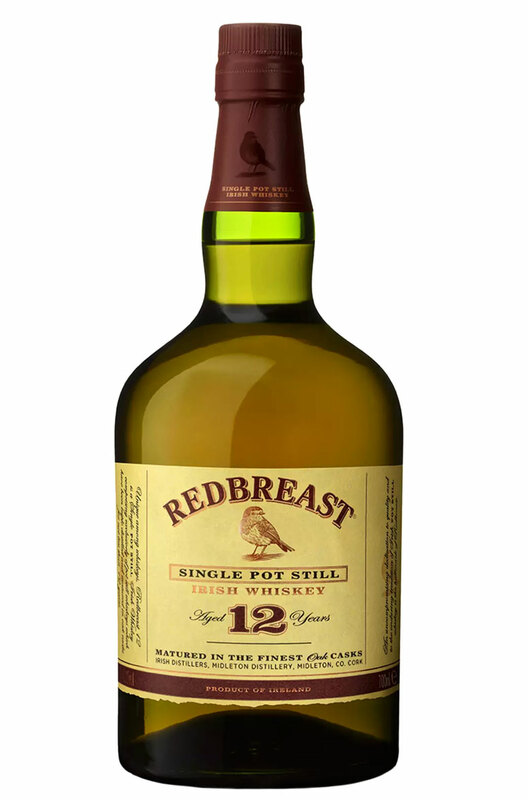 Red Breast is one of the most respected Irish whiskey brands on the market. 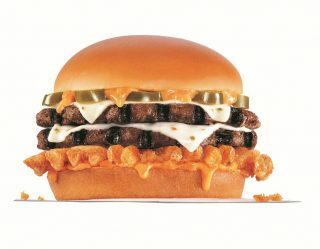 If you’ve never tried any of their offerings, we suggest that you start with their 12-Year-Old. This single pot still distilled whiskey is sweet, rich, smooth, and subtly spicy. 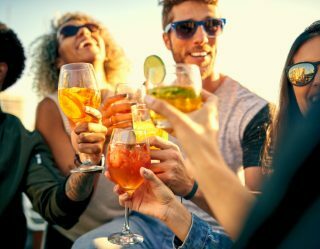 It pairs perfectly with layered clothing and good times. 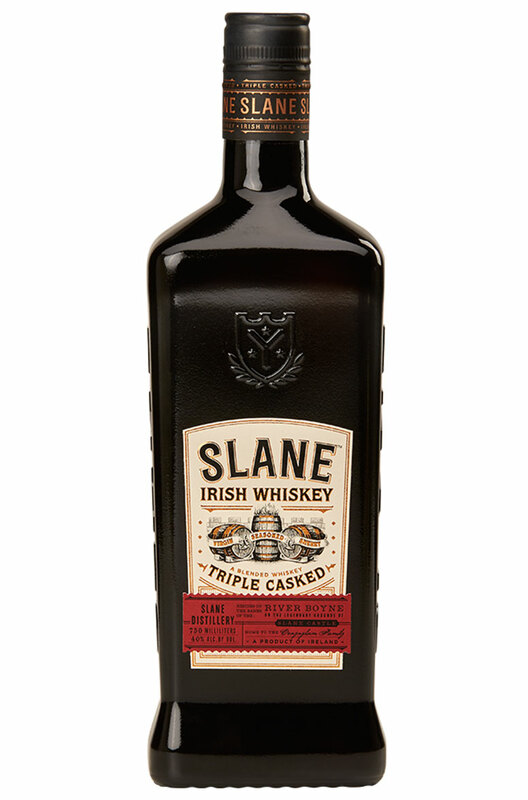 Made in Ireland’s famed Boyne Valley, Slane is one of the newer brands on the market. But, in the short time it’s been available, this whiskey has gained a following for its state-of-the-art distillery and the fact that it’s triple cask matured. This triple-distilled Irish whiskey is aged in both ex-bourbon casks and sherry casks. This process gives the spirit a truly unique flavor profile. It gets extra sweetness from the sherry and bourbon-based aging but retains the smooth rich flavor Irish whiskey fans have come to expect. The only Irish whiskey name as iconic at Jameson is Bushmills. 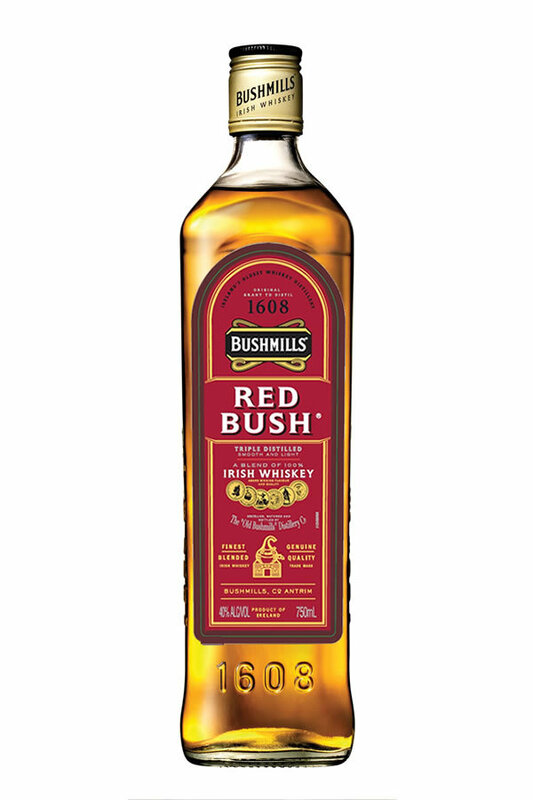 Red Bush is the perfect way to bridge the gap between American bourbon and Irish Whiskey. That’s because this whiskey, made at the world’s oldest licensed whiskey distillery in Northern Ireland, is aged in ex-bourbon casks. 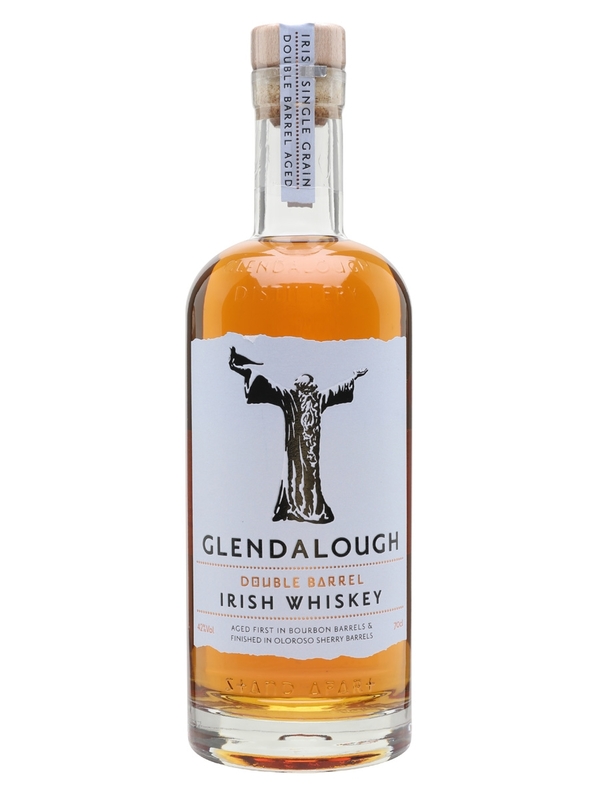 Similar to Tullamore DEW Original, Glendalough Double Barrel is aged in both ex-bourbon barrels and oloroso sherry butts. The result is a whiskey with an added creaminess and sweetness along with hints of toffee, honey, and dried fruit. 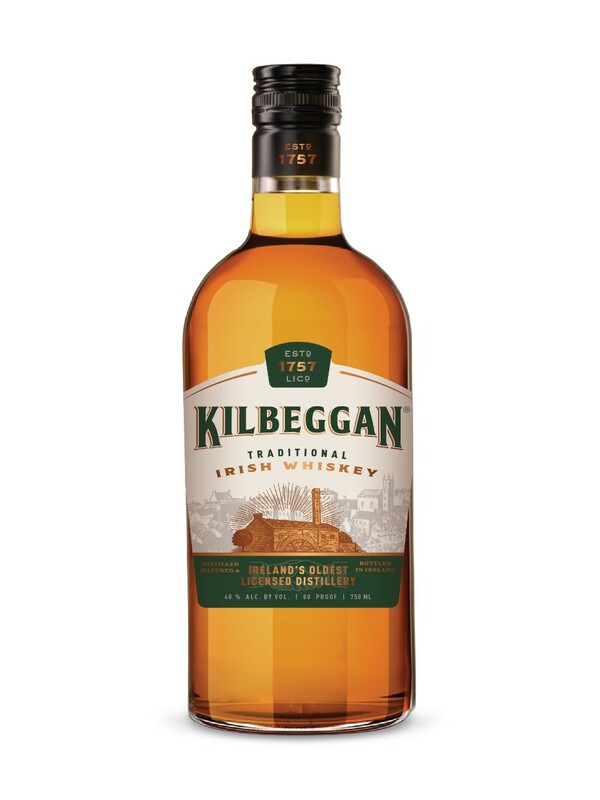 Kilbeggan is an interesting Irish whiskey. 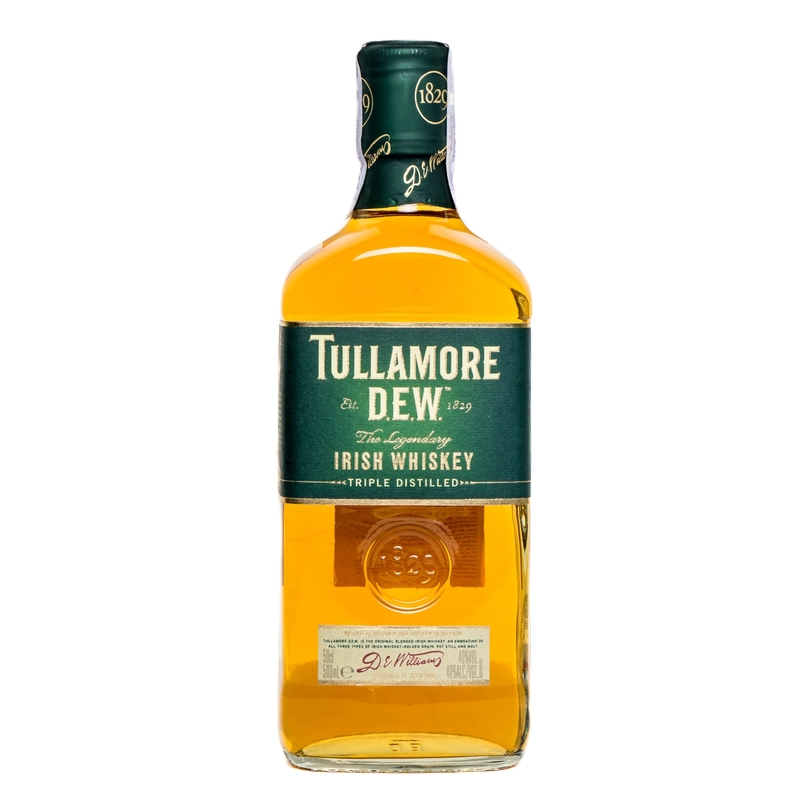 This double-distilled, blended whiskey is one of the best introductions into the world of Irish whiskey. It’s warming, smooth, and chock full of flavors like vanilla, honey, cinnamon, malt, with a subtle dry finish. 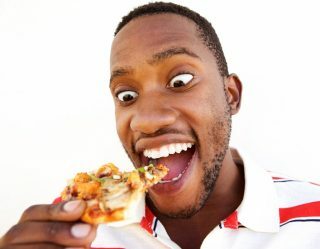 Still not satisfied? 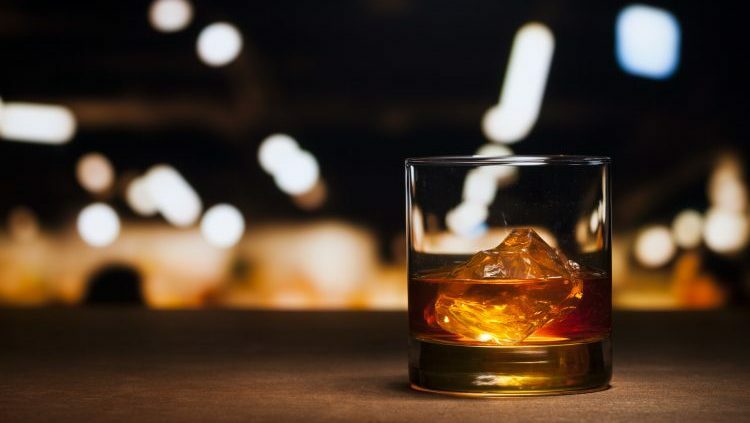 Try these other great Irish whiskeys: Green Spot Single Pot Still, West Cork 10-Year-Old, Knappogue Castle 12-Year-Old Bourbon Cask Matures, Powers Signature Release, or Connemara.